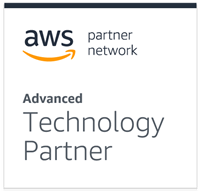 Aspect has achieved an Advanced Technology Partner tier with Amazon, demonstrating our full commitment to the relationship and ability to solve technology challenges with knowledgeable subject matter experts. 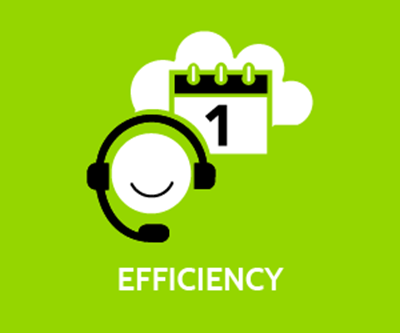 Aspect Workforce Management, now a powerful complement to Amazon Connect, has enabled thousands of contact centers to operate more productively and efficiently. 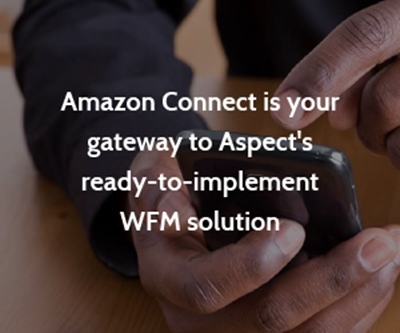 Critical forecasting, tracking, agent productivity, and real time adherence data are transferred from Amazon Connect to Aspect WFM through a seamless integration to provide a rich WFM experience. Forecasting data considers historical call volumes and projects future calls volumes along with staffing needs. 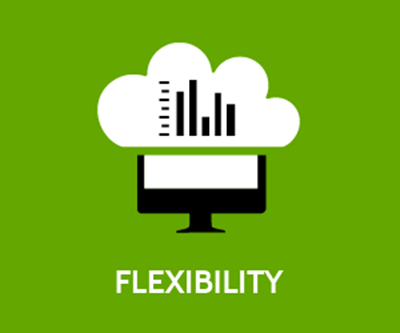 Forecasts are then used to schedule specific agents for specific times. 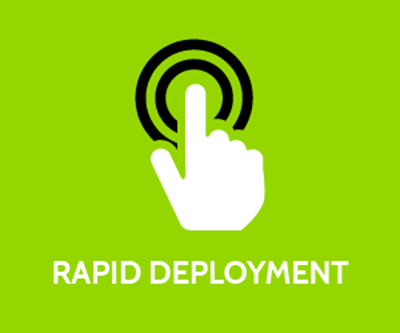 Tracking data is used to monitor departures from expected call volumes and average handle times. Agent productivity and real-time adherence data gives supervisors the information they need to monitor agents' performance and be alerted to any deviations from scheduled activities. 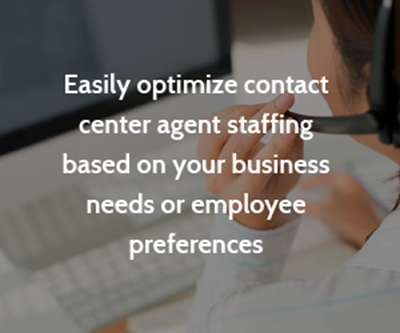 The Amazon Connect and Aspect Workforce Management/Optimization integration allows enterprise customers to rapidly deploy and cost effectively operate their contact centers across the globe. 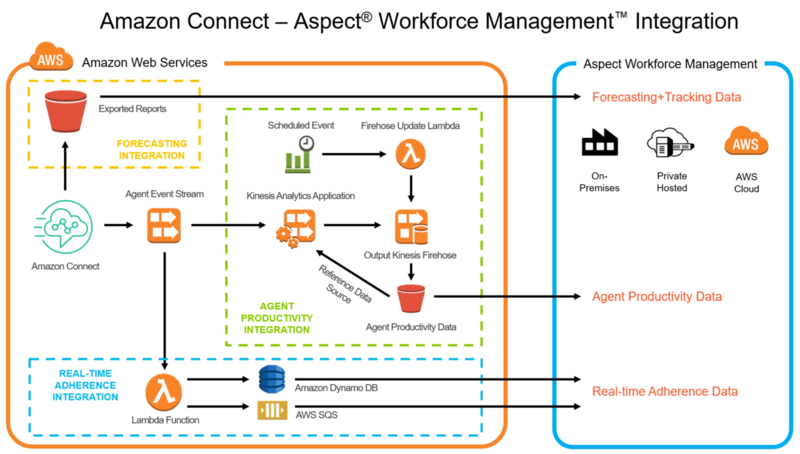 Aspect Workforce Management permits Amazon Connect customers to intelligently manage staffing needs and costs in real time. Having the right number of appropriately skilled agents available at the right time leads to a better customer experience. 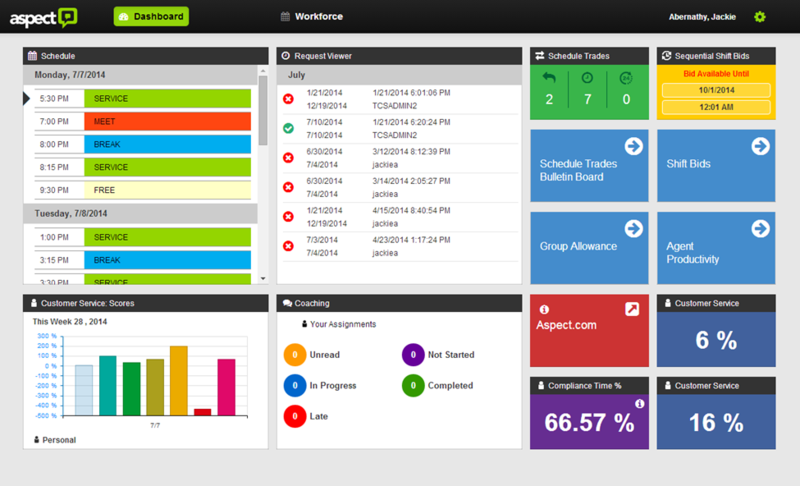 The award-winning Aspect WFM feature set and highly intuitive interface are loved by agents and managers alike. 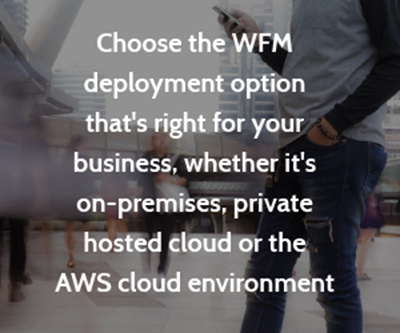 For more information, or to get started using Aspect Workforce Management and Amazon Connect, call us at 1-888-547-2481 or complete the form below and an Aspect expert will contact you soon. Existing Amazon Connect customers can take advantage of our Quick Start Guide.